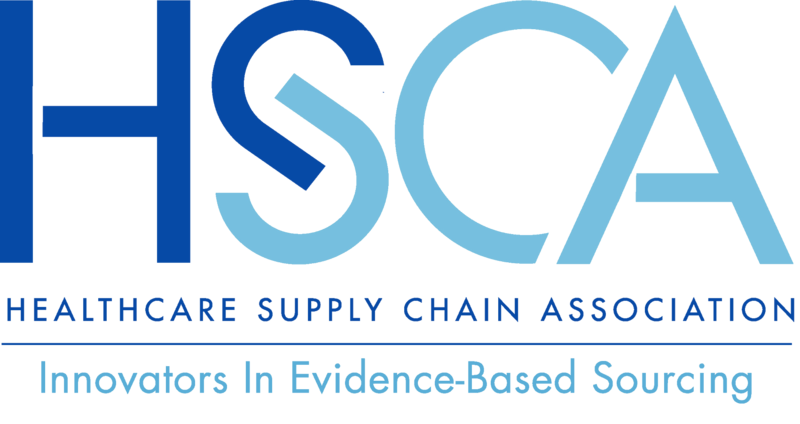 On behalf of the Healthcare Supply Chain Association (HSCA), we appreciate the opportunity to provide comments to the U.S. Food and Drug Administration (FDA) on the causes of critical prescription drug shortages and potential solutions. HSCA, its member GPOs, and our member healthcare providers are committed to preventing and mitigating prescription drug shortages and ensuring continued patient access to essential medications. We applaud the FDA for having taken steps to address drug shortages, including forming a drug shortage task force. As FDA has previously noted, drug shortages are a complex issue caused by quality problems, manufacturing delays, and capacity difficulties and one that requires a multi-stakeholder solution. A 2018 study conducted by Alex Brill at Global Matrix Advisors echoed FDA’s findings on drug shortages and also emphasized the need for a multi-stakeholder solution. In pursuit of finding a multi-stakeholder solution, HSCA participates in a drug shortage working group composed of leading healthcare provider organizations – including hospitals, health-system pharmacists, physicians, GPOs, and other supply chain stakeholders – to develop policy proposals to help prevent and address drug shortages in a comprehensive manner. A number of those policy ideas are reflected in HSCA’s recommendations below.